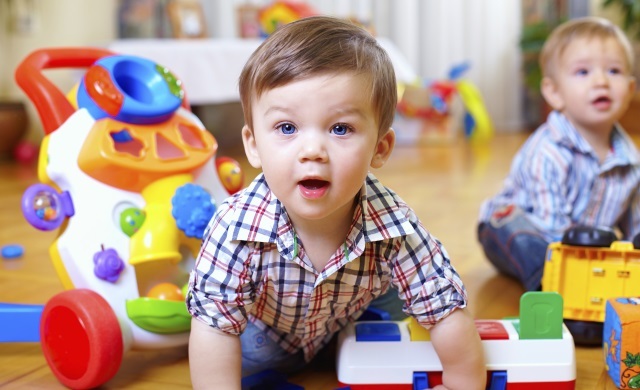 The Nursery Ministry exists to provide a fun, inviting, and safe place for babies and tots, ages infant to 3 years old, where they can learn foundational truths about God. We do this through play, stories, crafts, games, worship, and more. Nursery is available during the whole Morning Worship service, and you can drop off your children beginning at 9:45am.